Claude Monet’s Impressionist technique still inspires to this day. 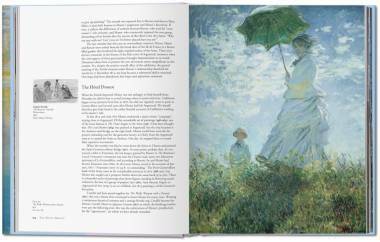 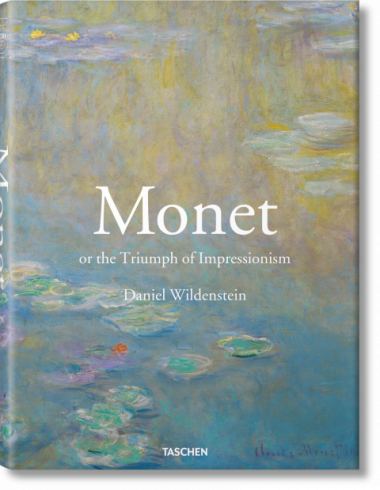 Whether it’s his stunning Water Lilies series, or genre-defining Impression, Sunrise, discover what made Monet the master of French 19th-century art in this exuberant exploration of his life and work. 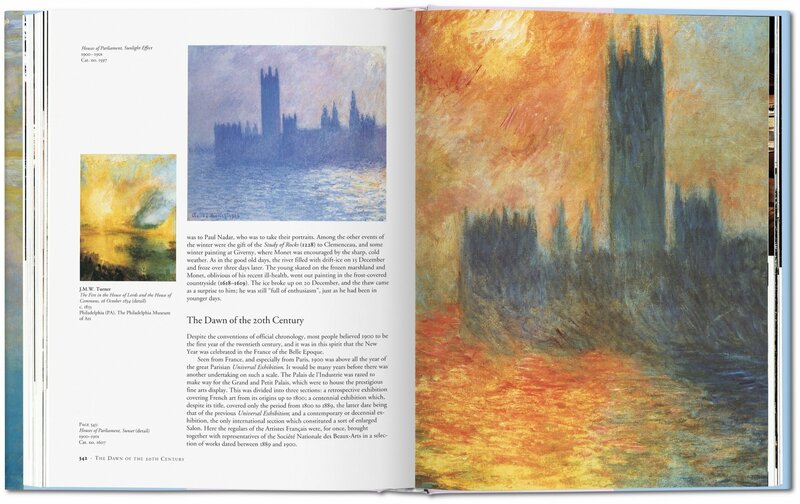 Along with Turner, no artist has sought more than Claude Monet (1840–1926) to capture light itself on canvas. 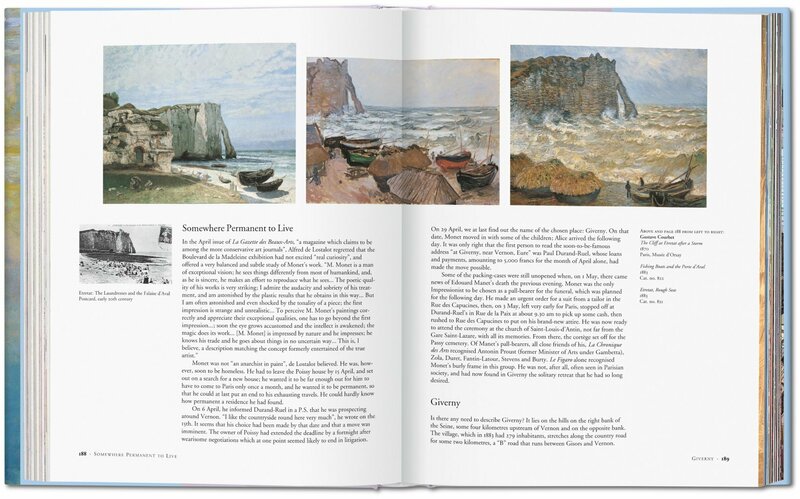 Of all the Impressionists, it was the man Cézanne called “only an eye, but my God what an eye!” who stayed completely true to the principle of absolute fidelity to the visual sensation, painting directly from the object. 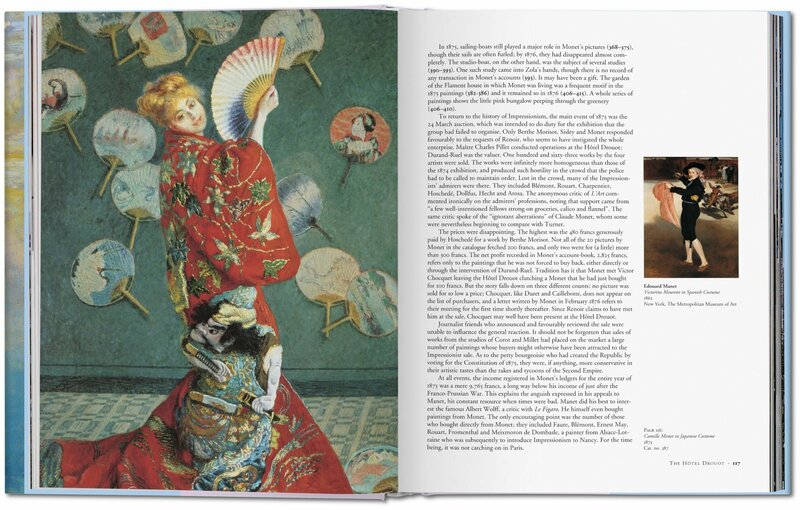 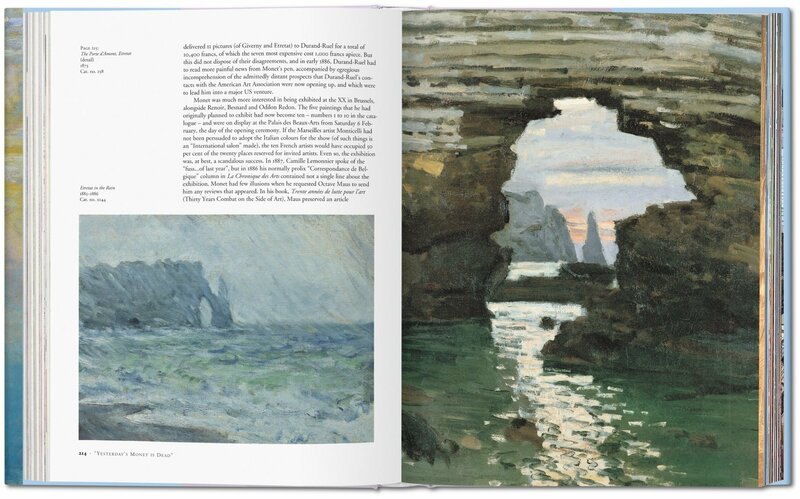 It could be said that Monet reinvented the possibilities of color, and whether it was through his early interest in Japanese prints, his time in the dazzling light of Algeria as a conscript, or his personal acquaintance with the major painters of the late 1800s, what Monet produced throughout his long life would change forever the way we perceive both the natural world and its attendant phenomena. 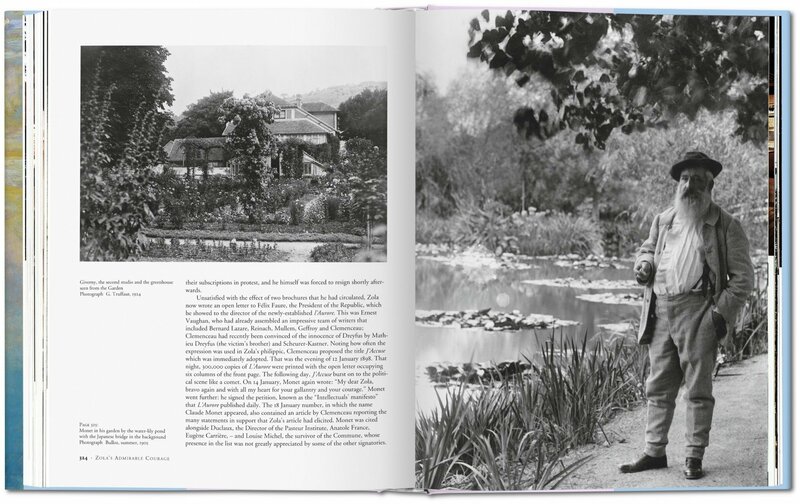 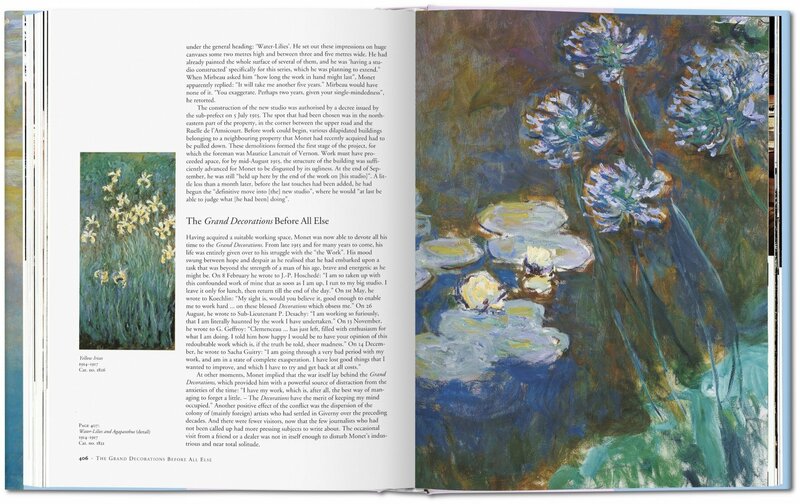 The high point of his explorations were the late series of water lilies, painted in his own garden at Giverny, that, in their moves towards almost total formlessness, are really the origin of abstract art. 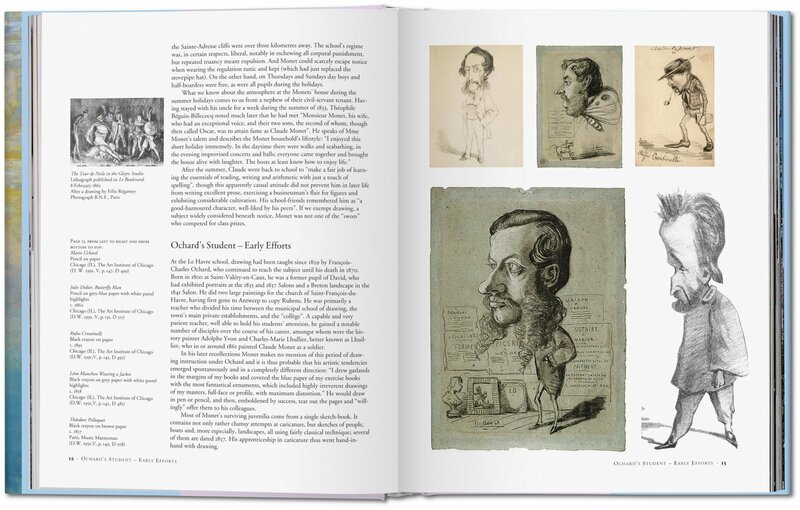 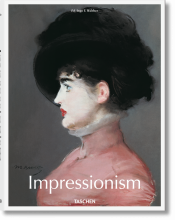 This biography does full justice to this most remarkable and profoundly influential of artists, and offers numerous reproductions and archive photos alongside a detailed and insightful commentary.